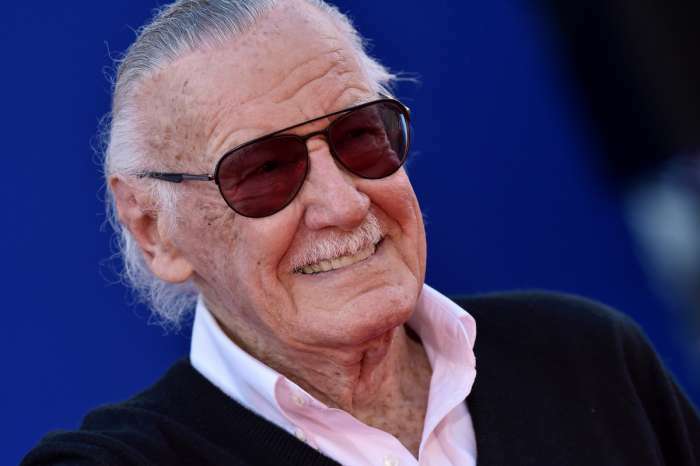 According to a report from TMZ, the Spiderman creator, Stan Lee, lost his small dog and another famous person – Jim Brown, the former NFL legend – stumbled upon it. Stan Lee, 95, lost his Pomeranian named Charlotte last week and Jim found the dog about a mile away from his home. Stan took to posting “lost-dog” flyers all over the neighborhood, but when Jim and his wife, Monique, came across Charlotte they had no idea whose it was, possibly because they lived further away from Stan. The 82-year-old NFL alum sent a series of emails to all the people they knew, but not a person in their area had any idea who owned the Pomeranian. Happy #PresidentsDay! I've had the honor of meeting some of our nation's past Commanders-in-Chief – or should I say, they've had the honor to meet me? The Brown’s went to the veterinarian for help, and the pet-doctor found a microchip in its neck. Unfortunately, the chip didn’t have any information on it, leaving them clueless once again. After Jim and his wife drove around for a while, thankfully, they spotted Stan’s ads in the area and were able to get in contact with the comic book legend. 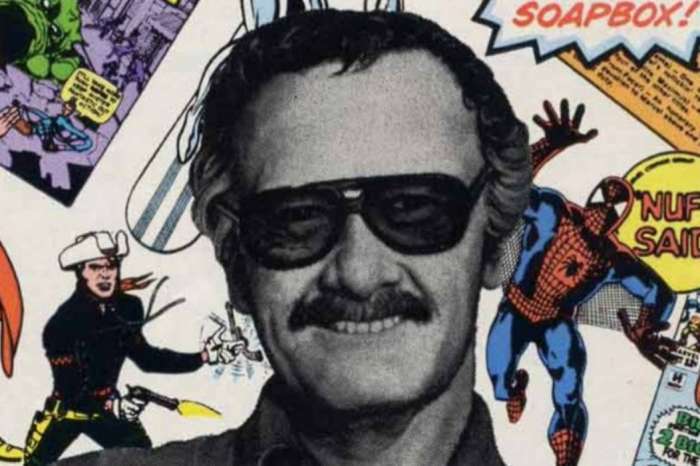 Stan has been incredibly busy considering his role as the chairman of Marvel comics, a very busy organization, as they have been collaborating with movie studios for the last ten years. Some of their most successful films include The Avengers and all of its sequels. On Friday, Stan Lee tweeted, “It’s finally here!” alongside a picture of the trailer for the newest Avengers movie. Kim Zolciak Slams Kenya Moore’s ‘Fake Marriage’ Again On ‘RHOA’ Reunion But Storms Off 'In Tears' In The End!